Sam Hoster does good work. 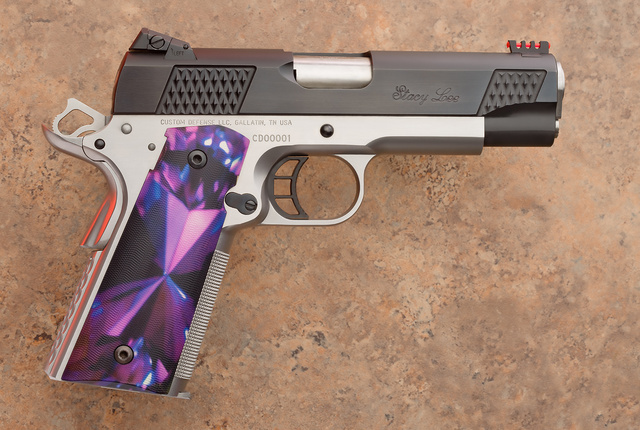 What kind of gun would a man make for his daughter? Pretty and functional. 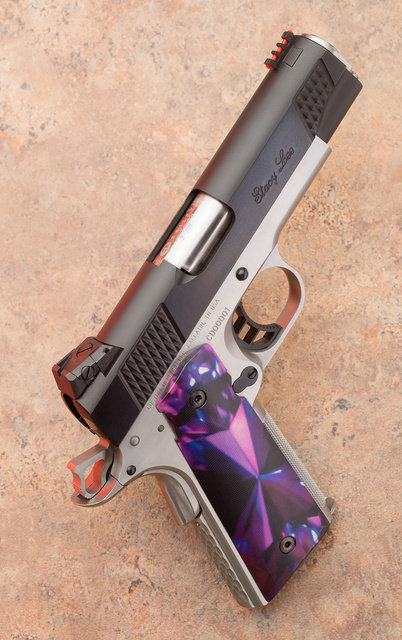 9mm 1911 with her name engraved on the slide. Made by Sam Hoster of Custom Defense. 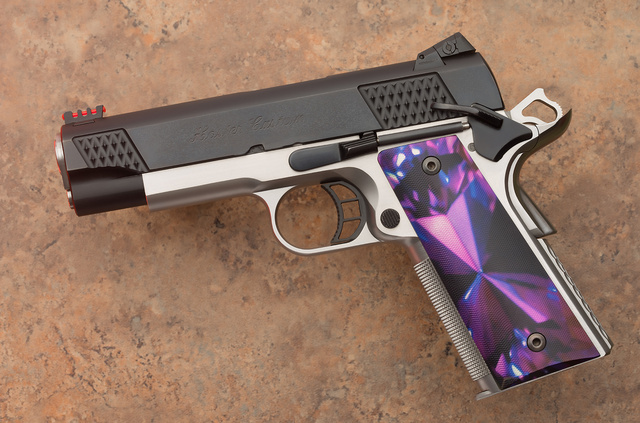 This entry was posted in pistol and tagged 1911, 9x19, custom, gunsmith. Bookmark the permalink.